It’s almost the end of the first month of 2019 and this article pieces together this year’s fashion trends. While 2018 was the year of soft textures, vintage suits, vertical stripes, turtlenecks, and many checkered clothing, 2019 is the year for more earth colours and revival of previous fashion trends with a modern outlook. 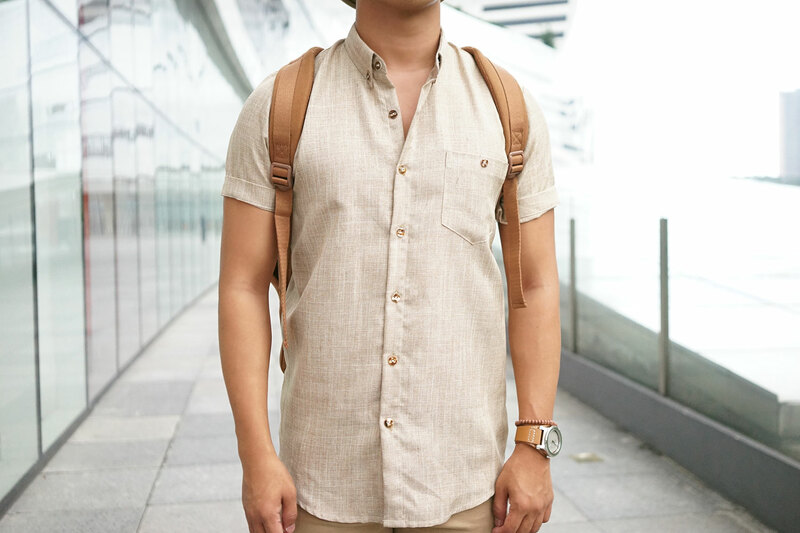 Here is a look at some of the latest fashion trends in men’s clothing that are going to be big. Hopefully, it’s not too late to reinvent your style for this year. The colour palette for this year is more grounded in light and earthy colour tones. Look at more browns, khakis, greens and even beige with the occasional greys. When choosing your outfit, keep in mind that the tonal colours shouldn’t be more than 3 items. This is the time to try out the basic and smart casual look, you can always add a little bit of colour to it by wearing some trendy accessories. 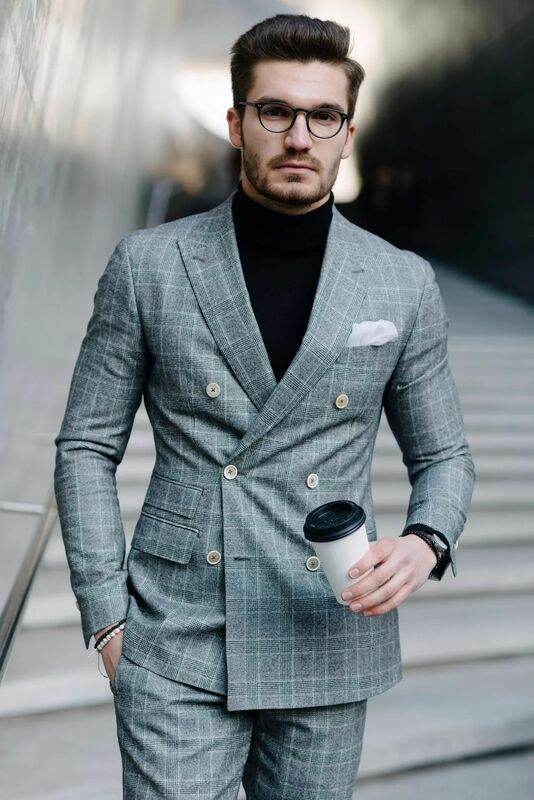 Since Tailored suits are making a comeback, investing in double-breasted suits will not be a bad option. 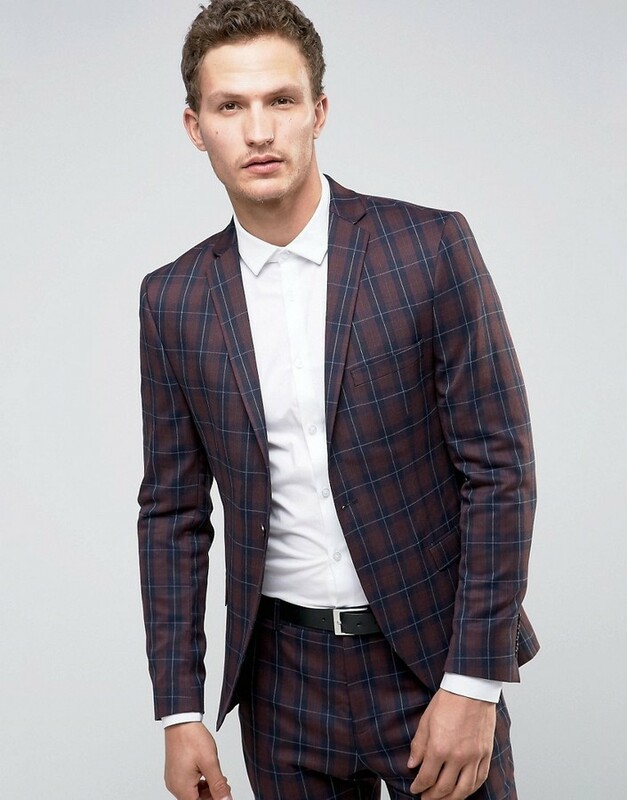 Tailoring is a major key when getting yourself a suit, but you needn’t worry about that now, do you? (For a customizable suit you can check out our #TailorFit services here: http://bit.ly/Siyarams_Store) You can either choose to stick to the traditional tweed and pinstriped patterned, or you could opt for a more modern and refined look. For a more modern approach, look at bold coloured suits that can be used for a casual as well as for a smart business look. Just keep in mind that the remainder of your outfit should compliment your suit, not contrast it. While a pair of denim is a must for every wardrobe, must we suggest another necessity? Corduroys, the earlier cords were baggy and loose-fitting the modern pair now is more altered to current trends. The great thing about cords is that it works perfectly for a casual as well as formal events, provided you get the outfit right. Keep in mind that the trousers aren’t baggy and that your shirt should share the same fabric thickness. Don’t hide behind a safe black pair, try a blue or even grey pair. Try experimenting with a coloured corduroy suit if you are up for it. According to Pinterest fashion predictions of the year, their key search for men’s cropped trousers increased by 671 percent. Cropped trousers are a great way to show off your colourful socks and ankles. One of the modern day necessity, you can wear them to casual as well as formal events, be it summer or winter. The length of the trouser is of uttermost importance, too long and it will look like a pair of regular pants, too short and it will look as if you outgrew them. Cropped trousers should end just above the ankle. Checks will always be an all-time necessity in a man’s wardrobe. While it’s not that difficult to choose from the different types of checkered clothing available, getting the right size makes all the difference to your outfit. Right from windowpane suits to gingham print or a Prince of Wales pattern, checkered clothing is slowly becoming a favourite trend. To prevent your outfit from looking too checkered, keep the larger checks for your outerwear; trousers and jackets and the smaller prints for your shirts and ties. If we would have told about this style a few years ago, we are definitely sure that you would disregard it. But it’s 2019 and though some of you might dread it, the mix matching of prints is officially a trend that is here to stay. So if you enthusiastic to try this trend out, keep in mind which patterns are okay to throw in together. When mixing the same patterns, a variation of size, colour and texture should be your golden rule. For example, you could wear a thicker vertical stripe shirt under a pinstripe suit. Or follow the rule of checks that we spoke about in the previous paragraph. On the other hand, if you are considering mixing multiple patterns within the same outfit layering will be the best way to do it. Maintaining a consistent palette is very important, so if you are sticking to tonal colours, make sure that all the pieces of your outfit match the same tone. So which look are you planning to adapt to your wardrobe this year? Go ahead, let us know in the comments section below. Don’t forget to follow us on Twitter and Instagram for more styling tips and tricks!